Our ambition is to deliver excellence in everything we do – for our customers and our people. We’re the Logistics Company for the World. Our job is to connect people and improve their lives. We’re made up of a family of closely-knit business divisions all working together to meet our customers’ needs. To deliver more than just parcels and packages. To deliver prosperity and joy. Would you like to be part of the most international company in the world? 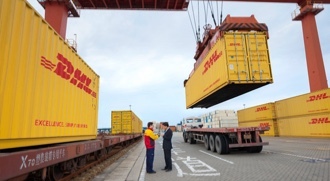 In today's connected world, more and more companies recognize the power of the supply chain in meeting customers’ needs. 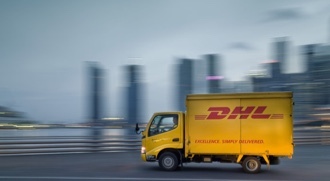 Across 220 countries and territories, the Deutsche Post DHL Group requires unparalleled support and expertise. On the cutting edge of advanced logistics thinking. We value loyalty. We nurture talent. We encourage progression. And we reward and promote these whenever we can. Whether it’s through flexible work schedules and a culture of openness and respect or personal mentors and our comprehensive range of development programs as our 'Certified' programs, we’ll help you realize your full potential and become a specialist in your area. The roles within Deutsche Post and DHL are as diverse as the people who do them. 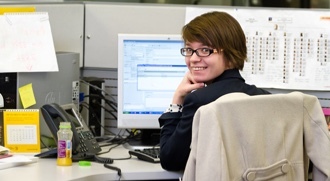 Many of our employees spend their entire career with us, moving from one role to the next. They might join as an intern or on the shop floor, then work their way up through different departments and divisions – and different countries too! We think this says a lot about who we are, and it’s something that makes us extremely proud. We want our people to develop continuously. That’s why we offer employees an extensive selection of professional and personal development opportunities. Our aim? To create an organization of certified specialists. Once you join, you’ll find all the opportunities you’d expect from a global company. We have on-site training programs, an online learning portal, further education opportunities, loads of on-the-job training and the chance to gain certifications for your role. As part of our Road Safety Code, we also offer driver-training courses and other traffic-safety programs. What’s more, you can also transfer between corporate divisions or even apply for international assignments. Providing employees’ children with scholarships through the Upstairs scholarship program. Promoting education through our GoTeach initiatives. Responding to global disasters and providing humanitarian relief through our GoHelp program. Starting environmental protection initiatives through our GoGreen program. Our policy on diversity is simple: if you can help our business, we want you to work for us. It doesn’t matter what gender, race, religion, age, sexual orientation or anything else you are. We are a fully inclusive organization, and we expect all of our people to treat each other with respect. See our full Diversity and Inclusion statement. 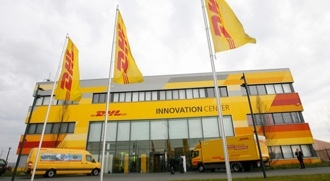 DHL was awarded with the Top Employers Awards in various Countries and Regions, e.g. 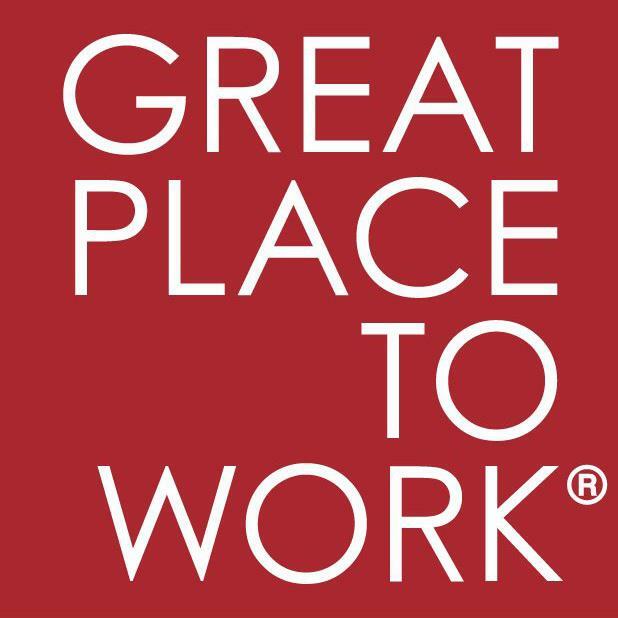 as Top Employer Global 2018, Top Employer Europe 2018, Top Employer Africa 2018, Top Employer Asia Pacific 2018, Top Employer Latin America & North America 2018. 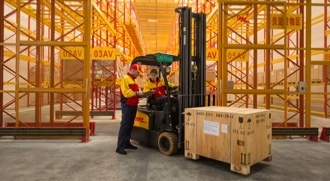 The comprehensive independent research revealed that DHL provides exceptional employee conditions, nurtures and develops talent throughout all levels of the organization and has demonstrated its leadership status in the HR environment, always striving to optimize its employment practices and to develop its employees.